From its inception, the phenomenon of Hasidism has provoked a series of still unsettled questions: What accounts for the astounding popularity of the movement? What role did women play in Hasidic social formations? How does Hasidism relate to earlier Jewish mystical trends? 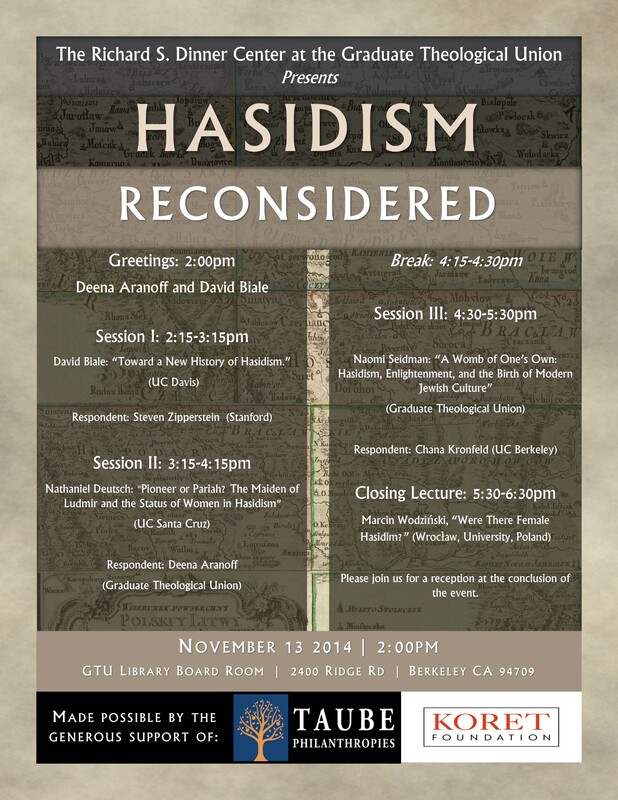 Was Hasidism a radical or a conservative movement? How did Hasidism leave its mark on Hebrew and Yiddish literature of the modern period? Join us as we consider these and other themes! 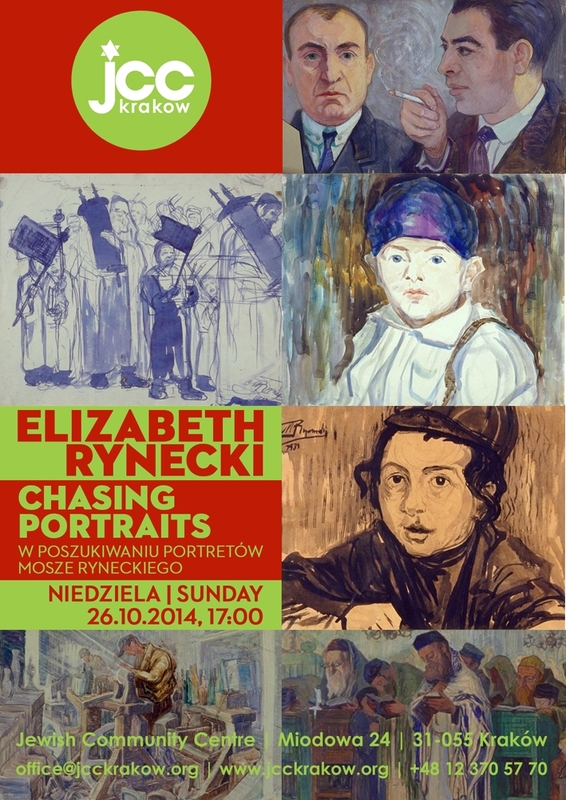 Dr. Wodzinski’s special interests are the regional history of the Jews in Silesia, Jewish sepulchral art, and the social history of Jews in nineteenth-century Poland, specifically the history of Hasidism and Haskalah. 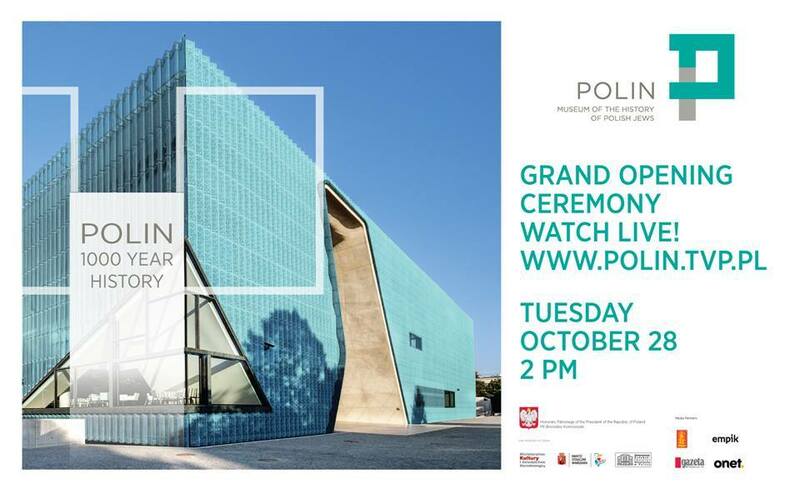 The grand opening of the core exhibition of Polin, Warsaw's Museum of the History of Polish Jews, took place on October 28, 2014. This event received global media attention. 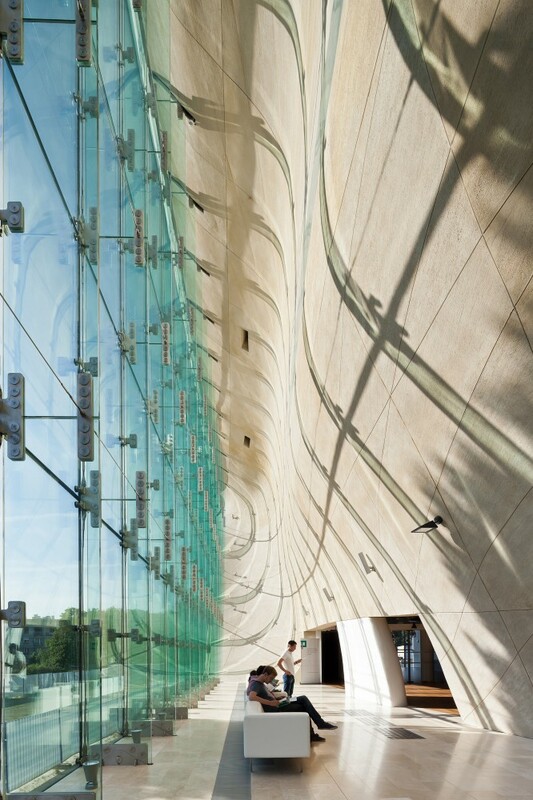 To Celebrate Its Jewish History, Poland Presents a "Museum of Life"
To Celebrate Its Jewish History, Poland Presents "a Museum of Life"